Use our interactive sky map HERE to find out if you can see Saturn right now! Be careful when viewing Saturn if it is close to the Sun. The Sun can damage your eyes so ensure it has not risen before attempting to view Saturn. Never look at the Sun through a telescope without using a special solar filter. Even catching a quick glimpse of it whilst searching for a nearby planet could cause irreparable damage. 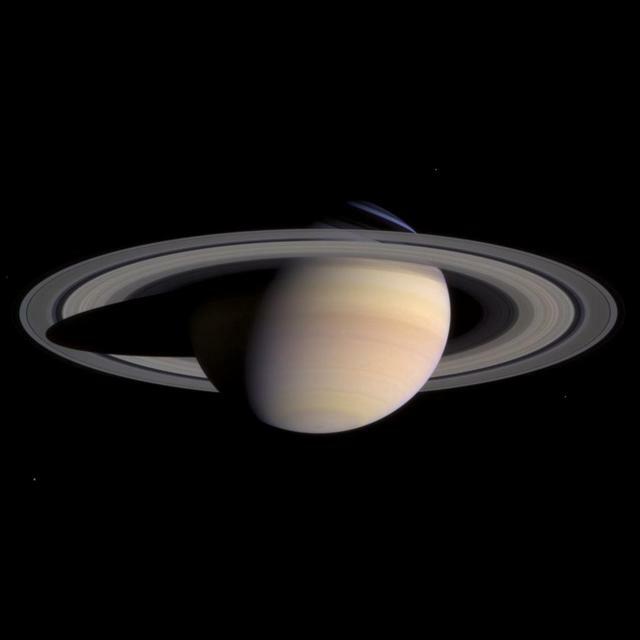 Saturn is the sixth planet from the Sun, it is the second largest in the solar system! It is a gas giant with 62 moons (9 of which have yet to be named). Saturn is nine times the size of Earth! The first time Saturn observed was in 1610 by Galileo Galilei. No fancy equipment needed to view Saturn, it can be seen with the naked eye! Take a look through a telescope and you can view the beautiful rings, an amazing sight! If you are lucky you may spot some of the Moons too! Saturn can be seen seen in the South from dusk at around 20.00 at the start of the month and around 19:00 towards the end of the month. It can be seen until it sets in the South West at around 23:00 at the start of the month, and 22:00 towards the end of the month. For most of the month you can see Mars to the left, Jupiter to right of Saturn at dusk! This image shows the location of Saturn at 21:00 on the 12th of Sept.
Click this box to go to our Facebook Group! Click this box to find view the forecast!